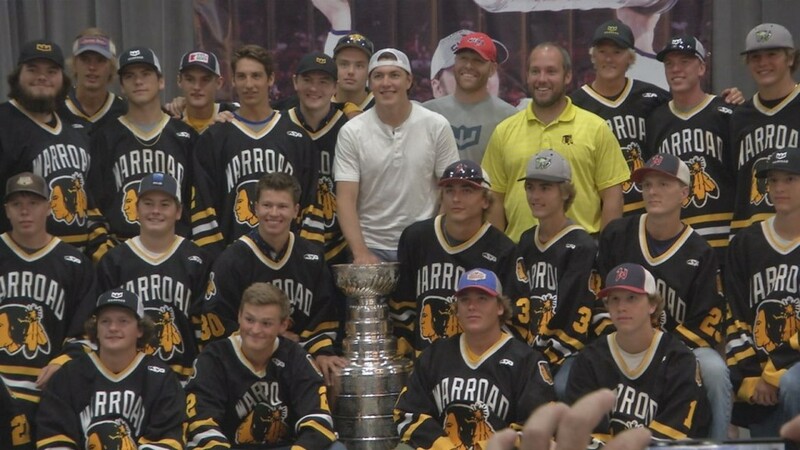 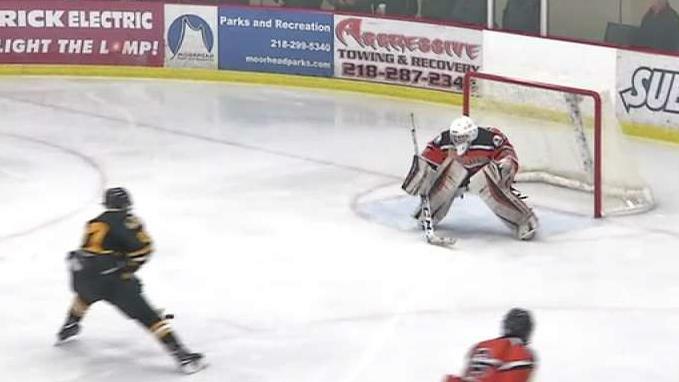 The Stanley Cup makes its first ever appearance in Warroad. 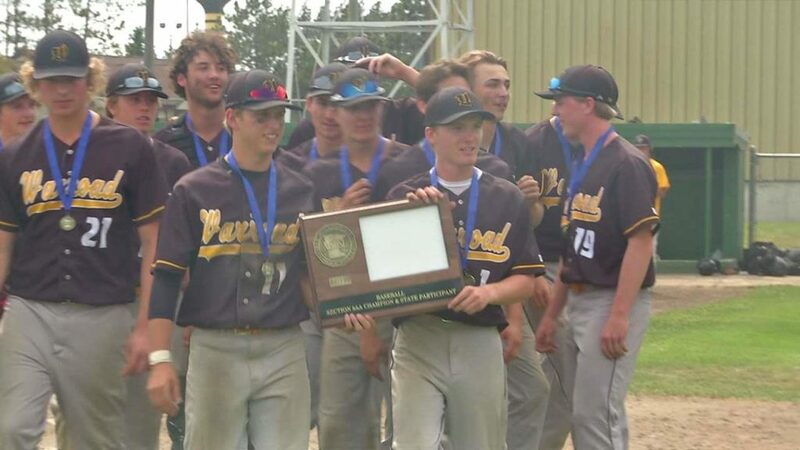 Class AA state tournament starts next Thursday. 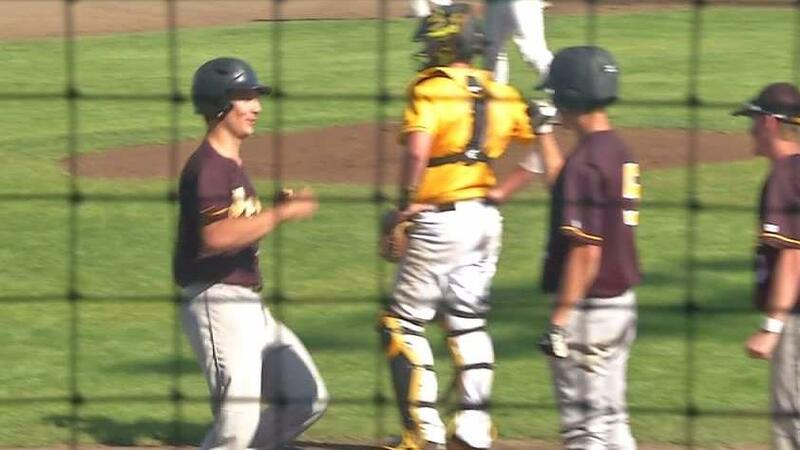 Phillip Ness: 2-run Home Run for Warroad.